OCBC CYCLE Singapore 2018 | JustRunLah! 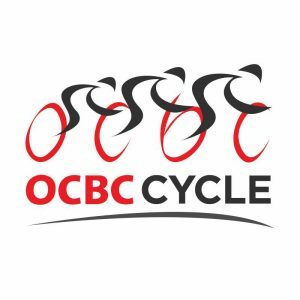 OCBC CYCLE Singapore will be held from 5-6 May 2018. AN EVENT LIKE NO OTHER! Enjoy the lovely sights of Singapore’s iconic places while riding on closed roads. No other event allows you this experience except us! Participants of The Straits Times Ride or The Sportive Ride in OCBC Cycle 2018 can use a bicycle for free, courtesy of Mobike. There is, however, a maximum of 2,000 Mobike bicycles up for grabs. Sign up quick if you don’t own a bicycle, and rent a bicycle from Mobike for free during the registration process! All OCBC Cycle 2018 participants are entitled to a FREE 2018 Mobike pass. Once you have received your email confirmation from Mobike, you just have to activate your Mobike app and you will be automatically be given the free 2018 Mobike pass.